We dont have time to use this due to our schedules. Hopefully someone can get good use out of it. 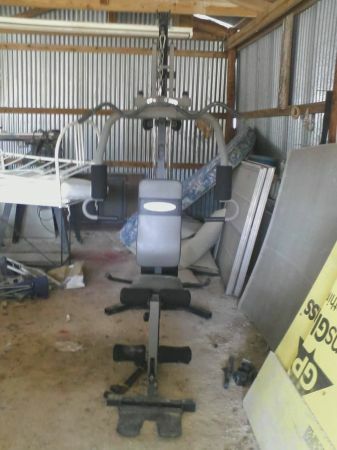 Its in great condition and barely used. Asking 150 obo. Call or text 469-363-8048. I can send pics via text.